Alexander Calder was born in Pennsylvania on July 22, 1898. Calder came from a family of artists, but it wasn't until 1923 when he moved to New York to study at the Art Student's League that he became committed to working solely as an artist himself. As an illustrator, Calder was introduced to the world of the circus, which became a lifelong interest of his. 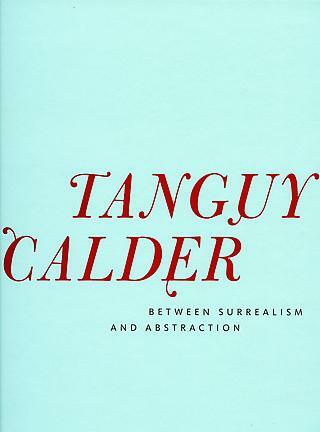 After moving to Paris in 1926, Calder created his Cirque Calder, a complex and unique body of work. Calder had begun his new method of sculpting: twisting and bending wire and "drawing" three-dimensional figures in space. In 1931, Calder created his first truly kinetic sculpture, and gave form to an entirely new type of art. These first moving objects, dubbed "mobiles" by Marcel Duchamp, were later modified to undulate on their own with the air's currents.